Like Cert1fied, I was surprised to see that this Akkerman gem hadn't been reviewed, so I stuck a copy inside my walkman and listened to it on the journey to work for a couple of days, mentally composing a pithy, well written review - only to find that I'd been beaten to it! As this album has already been analysed in detail in Cert1fied's excellent review, I'll try to keep my comments brief and just add my own tuppenceworth. This album was actually recorded pre-Focus, and apparently Akkerman was reluctant for it to be released once he'd become famous. Fortunately he was over ruled - this may be rough and ready compared to his later works, but it's still a strong piece of work from an extremely gifted musician and there's a lot for prog fans to enjoy. The album falls into two distinct halves, corresponding to sides A and B of the vinyl original. The side long Fresh Air is the main attraction, and it is effectively the first Focus line up as a power trio without Thijs Van Leer. After a semi abstract opening, the piece mutates into a psychedelic freak out on which Akkerman makes his axe scream, moan, wail and sing like a man possessed, all the while underpinned by an imaginative and dextrous rhythm section. Yes, it's a bit of a jam, and yes, the playing is occasionally sloppy or indulgent, but for the most part it soars, one minute recalling Hendrix, the next taking on an almost Krautrock flavour. Amazing stuff, and it sounds like it was recorded in one monumental and inspired take. 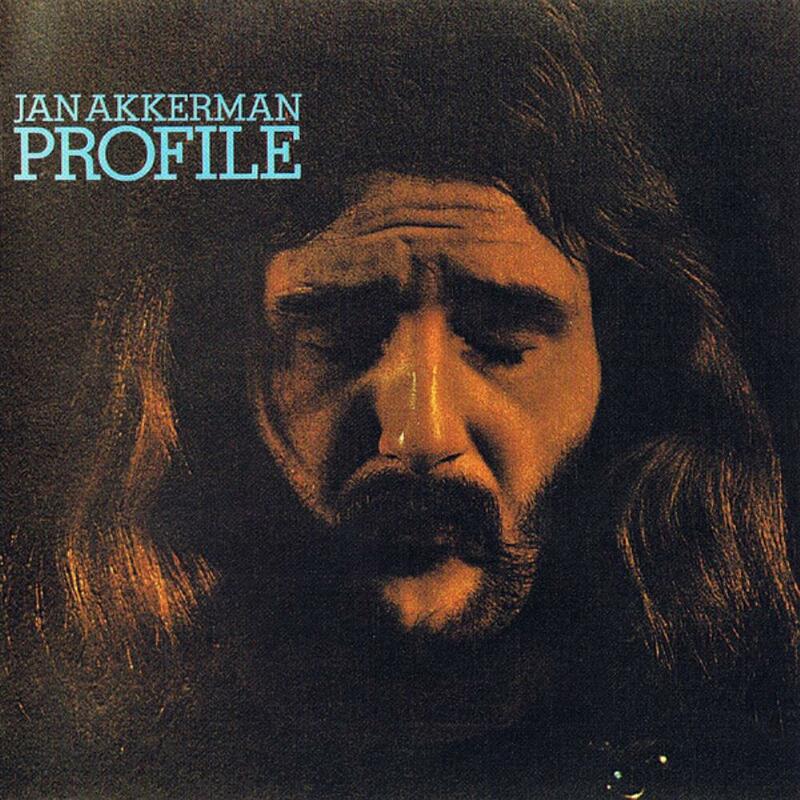 The second half of the album is rather patchy, and several tracks feature Akkerman getting to grips with the lute (an instrument he later became extremely accomplished on). Kemp's Jig will be familiar to owners of Gryphon's debut album, and the other lute pieces are in a similar vein. Non virtuoso performances, to be sure, but not wholly lacking in charm. There are also a few group tracks. Blue Boy sounds like a sound check for the 'Hair' house band (which he was playing in at the time) but also points the way forward to Focus, while Maybe Just A Dream is a rather insipid interlude of the type that occasionally cropped up on Focus albums and the closing Stick is an oddly unimaginative if well played churning 12 bar boogie. 3 stars, because the real substance is nearly all in the first half of the album. Add an extra half star for historical interest if you're a big Focus fan - there are some interesting nuggets in the second half as well. If you're a fan of rock guitar, make sure that you hear Fresh Air at least once before you die!